“It basically turned the asphalt into soup. It turned the gravel road into oatmeal,” Yellowstone spokesman Dan Hottle said. 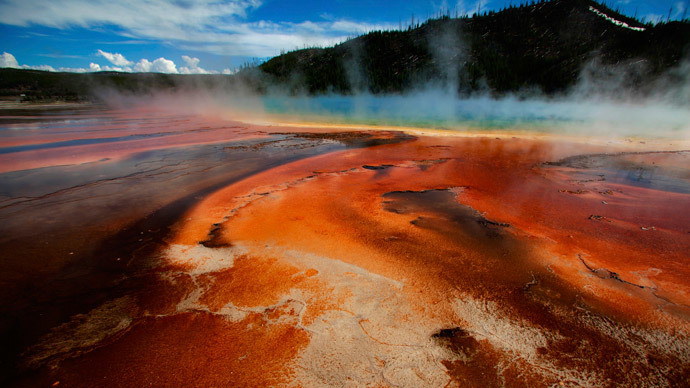 The affected roadway offers access to the Great Fountain Geyser, White Dome Geyser, and Firehole Lake.